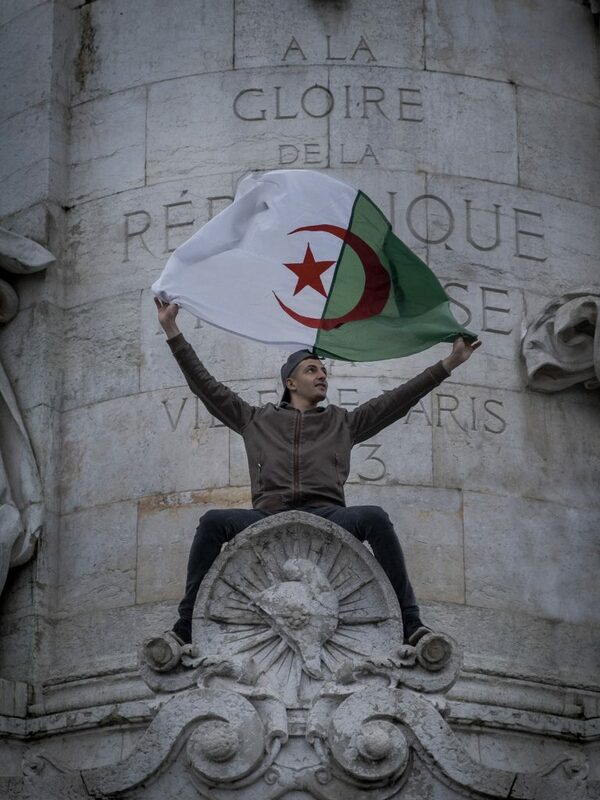 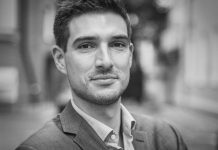 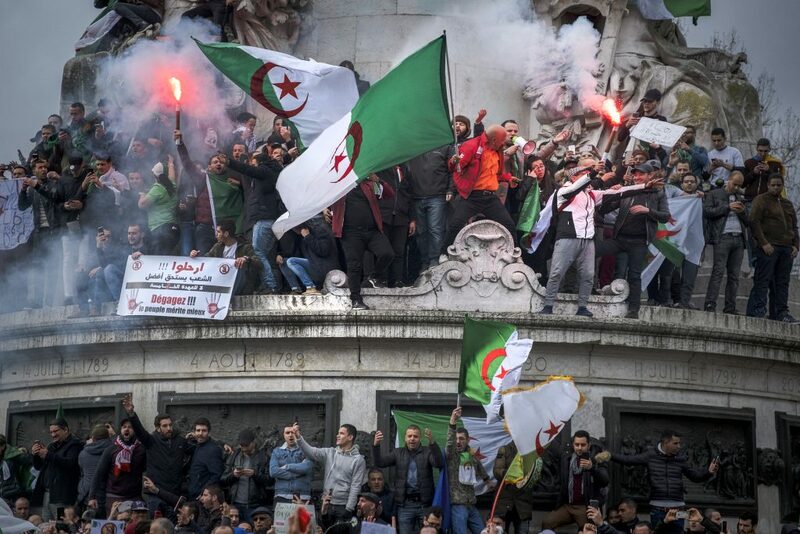 Yesterday our Paris correspondent David Hury was in the crowd on the Republic Square. 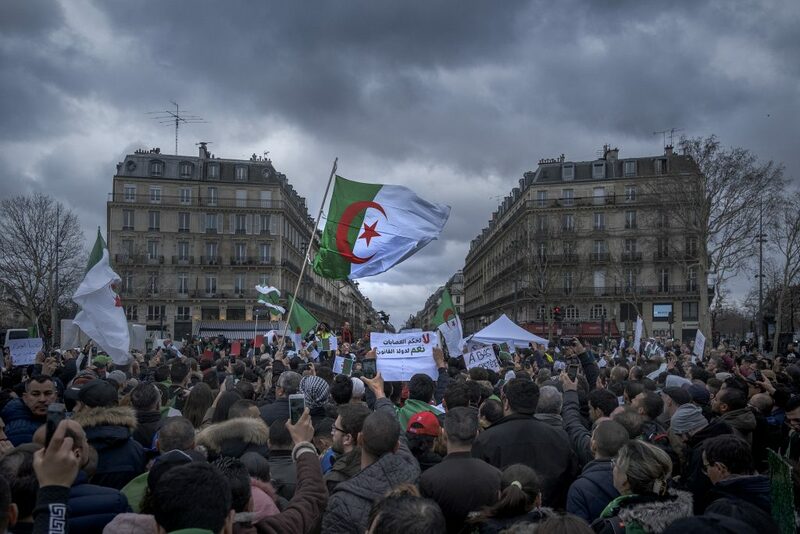 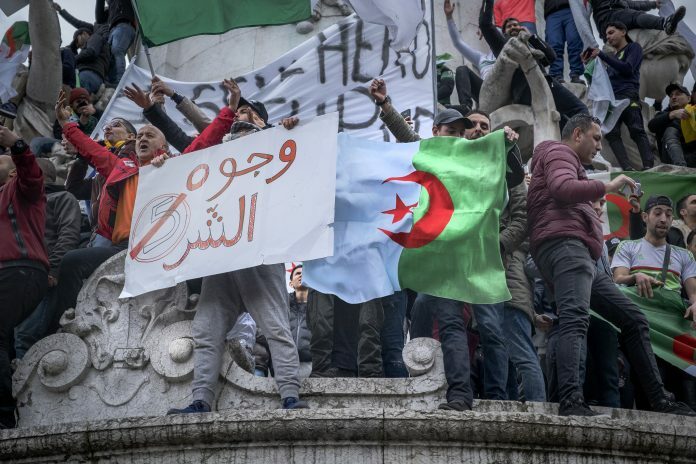 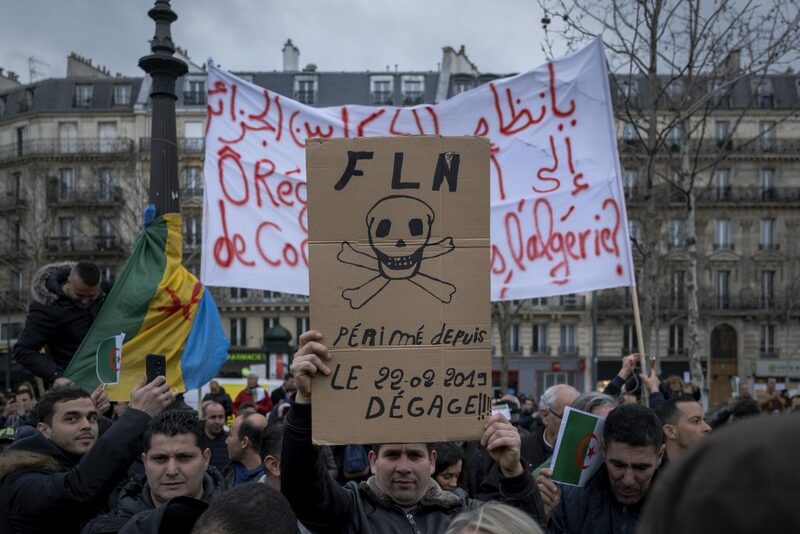 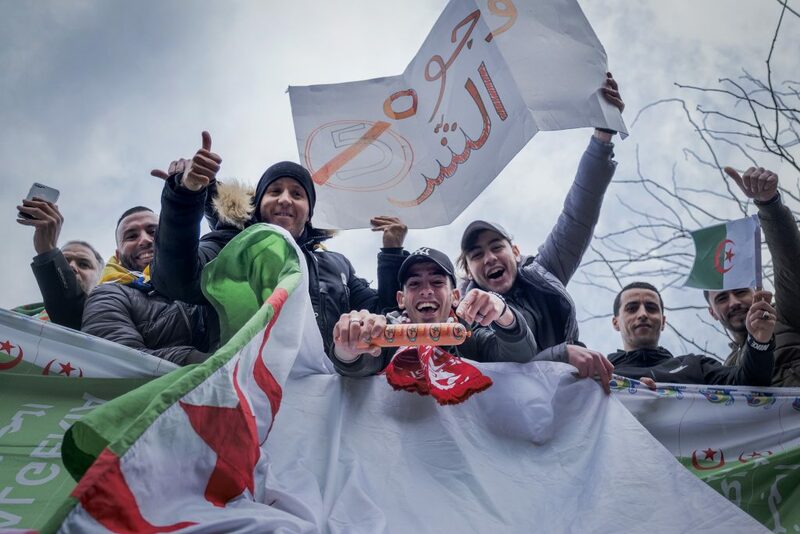 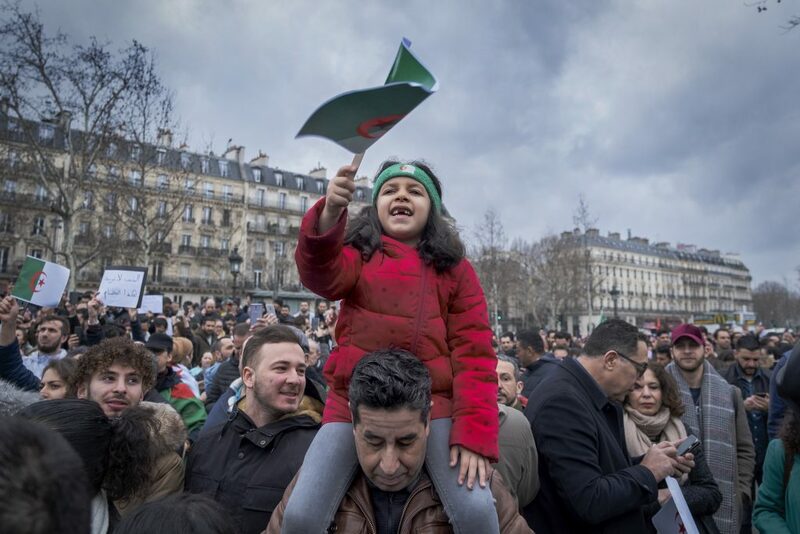 As in Algiers and in other European cities, Algerians had one message to the world: they want President Bouteflika (and the mafia behind him) out, they need him out. 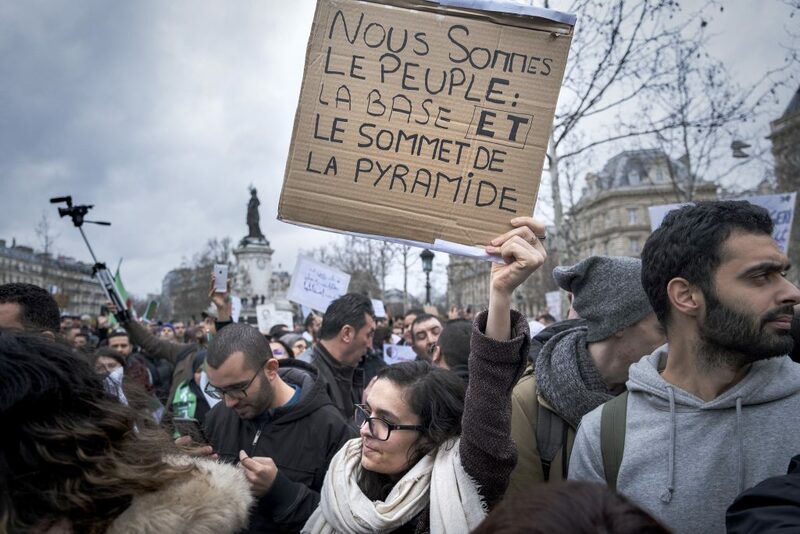 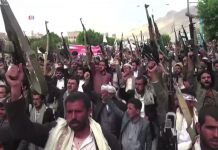 They want their democracy back. 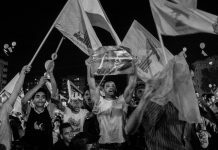 It does sound as Beirut in February and March 2005, isn’t it?